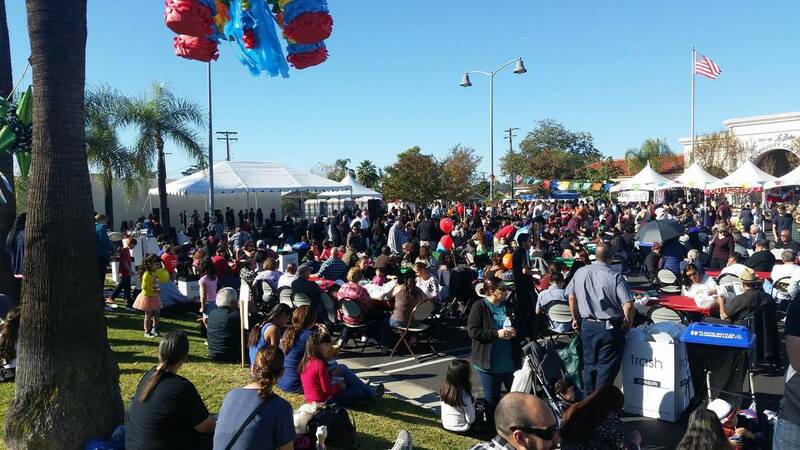 Join the La Habra Tamale Festival 2018 Committee! 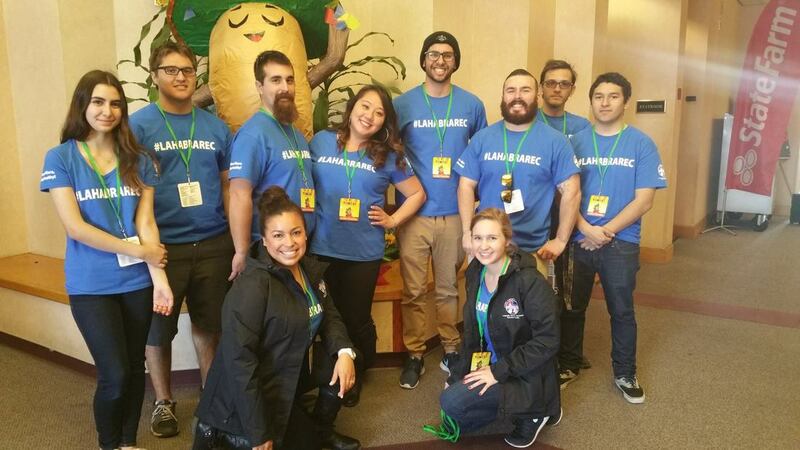 We have numerous opportunities for volunteering at the Tamale Festival. Whether helping set up the pavilion area, working with the entertainment, or having fun in the kids’ activities area, you are welcome to be part of the event! Please use the form below to tell us more about your availability and what you’d like to do.